Despite our best plans, life often has a way of throwing curveballs at us, especially when it comes to divorce. Property, including your estate, will need to be divided, which can get messy. 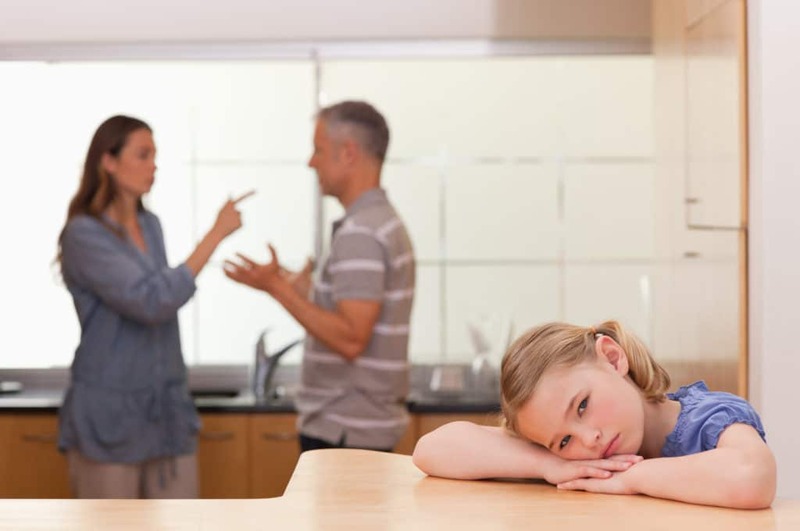 Here are considerations to keep in mind regarding how divorce affects a family trust. Keep in mind that the court orders and agreements reached in a divorce proceeding will usually supersede the existing trust the spouses had. When you are married in Arizona, you can own two types of property. Under Arizona state laws, all community property is considered jointly and equally owned by both spouses, no matter whose name is on the bank account or the title of the deed. This property will usually be split equally among divorcing spouses. Property the spouses agreed to keep separate in a written agreement, such as in a pre-nuptial or post-nuptial agreement. In this way, the parties are able to contract around Arizona’s de facto community property laws. Ownership of all separate property will usually not change hands during divorce proceedings. A trust created during a marriage can consist of both community property and separate property. In a divorce, if assets in the trust are considered to be community property, they will usually be split equally between the parties. If certain trust property is considered separate property, this property will usually remain in the possession of the spouse who initially owned the asset. Keep in mind, though, that the trust can lay out different distributions. For example, if Anna and Bill purchase a house together after they get married, and place the house in a trust, the house is considered community property. Ownership of the house will be divided equitably between Anna and Bill if they get divorced. Anna owned a car before she and Bill got married and also placed the car in a trust. Because Anna can show that the car was separate property, she will usually retain sole ownership and benefit of the vehicle after the divorce. This determination may be complicated by the fact that sometimes married couples treat separate property as marital property. For example, a wife who inherits money may use that money to pay down the mortgage on the community house. If one spouse, but not the other, is the beneficiary of a trust created by a relative, for example, those trust assets will most likely still be available to that particular spouse after the divorce. The divorce will not affect the terms of that trust. This is true regardless of whether the trust was created before or during the marriage. For example, Claire and David are married. Claire is the sole beneficiary of Trust 1, set up by her grandparents when she was a child. David is the sole beneficiary of Trust 2, set up by his favorite uncle during David and Claire’s marriage. If Claire and David divorce, Claire will remain the sole beneficiary of Trust 1, and David will remain the sole beneficiary of Trust 2. Another consideration when determining division of trust assets after a divorce is whether the trust is revocable or irrevocable. A revocable trust, like the name implies, can have the terms changed or be completely revoked by the trust creators. An irrevocable trust, once created, is set in stone. For example, Elizabeth and Frank placed their financial accounts containing both marital and separate property in a trust and listed themselves as beneficiaries. If this trust is a revocable trust, Elizabeth and Frank can change the terms as part of a divorce settlement and can agree to reclaim their respective separate property. However, if the trust is an irrevocable trust, both parties will remain trust beneficiaries and can continue to access the funds, pursuant to the trust agreement. Because of future uncertainties, I typically recommend that my clients prepare revocable, rather than irrevocable trusts. We can’t predict the future, but I think there is great benefit in ensuring that all options remain open to you for as long as possible. This article does not contain legal advice. If you have questions about your family’s living trust or want to discuss other estate planning documents, please contact me today to set up an appointment.